In commemoration of the World TB Day, the TB-Speed team is pleased to announce that its Pneumonia study has been launched in six countries: Cambodia, Cameroon, Côte d’Ivoire, Mozambique, Uganda and Zambia. On March 24, 1882, Dr Robert Koch announced that he had discovered the bacterium causing tuberculosis (TB), paving the way towards diagnosing and curing this deadly disease. Almost 140 years after, TB still remains one of the world’s deadliest infectious killer. Daily, 30,000 people around the world contract the disease and 4,500 of them dies, including close to 700 children. Although TB is preventable and curable, too many children do not access treatment and die from the disease because they are just not diagnosed. 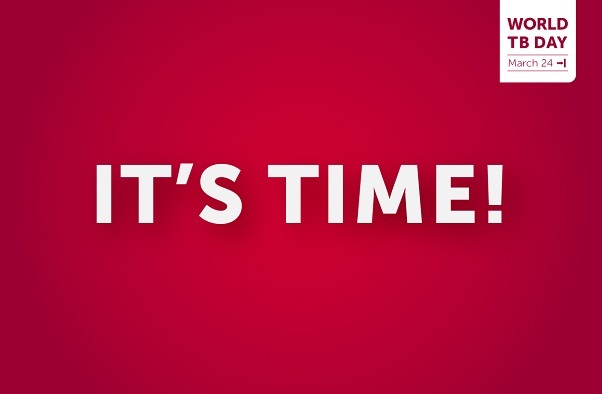 In 2019, the World TB Day campaign claims “It’s Time “, highlighting the emergency in taking actions. Indeed, it is time to ensure all children with TB get a timely diagnosis and access treatment, wherever they live. It is time for the world to take measures to end TB especially in high-burden, resource-limited countries. Funded by UNITAID and Expertise France through the 5% Initiative, TB-Speed is a clinical research project including several studies that all aim at reducing childhood mortality from TB. It intends to assess innovative and cost-effective diagnostic approaches for resource-limited settings. In particular, the TB-Speed Pneumonia study will evaluate an early TB detection strategy in children with severe pneumonia. In young children with TB-associated pneumonia, TB is poorly recognized or diagnosed too late, thus contributing to a high mortality of pneumonia in these children. This diagnostic trial will implement a systematic TB detection at hospital admission with a new molecular TB test “Xpert Ultra” performed on one respiratory (nasopharyngeal aspirate) and one stool sample followed by immediate TB treatment. The study will screen 3800 children below 5 years old presenting at the hospital with severe pneumonia. All children will be treated for pneumonia in accordance with the standard of care recommended by World Health Organisation (WHO) which includes intravenous antibiotics and oxygen therapy. Half of them will benefit from the intervention, while the other half will continue to follow the usual practices in place in the implementing hospital, thus constituting the control arm of the study. The ultimate objective is to determine the impact of the TB-Speed intervention on mortality reduction in children with severe pneumonia. 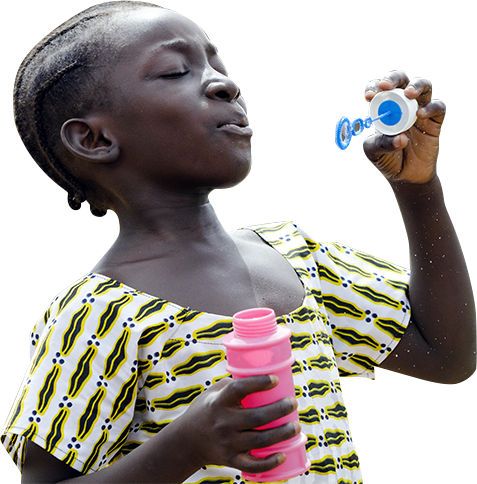 It’s now time to start screening TB in children with severe pneumonia! It’s time for TB-Speed!